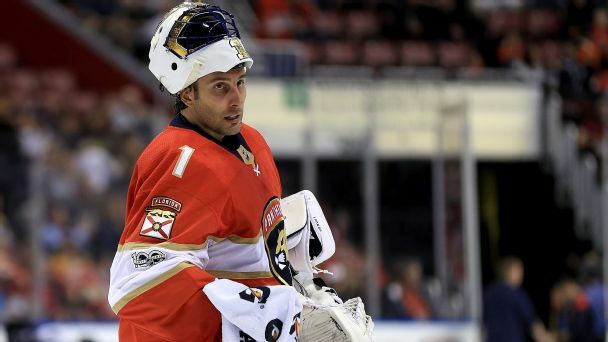 Panthers goalie Roberto Luongo is known for his sharp Twitter wit and his prowess at the poker table. The two-time Olympic champion talks about racking up wins (and losses), his Italian heritage and if poker is in his plans for retirement. 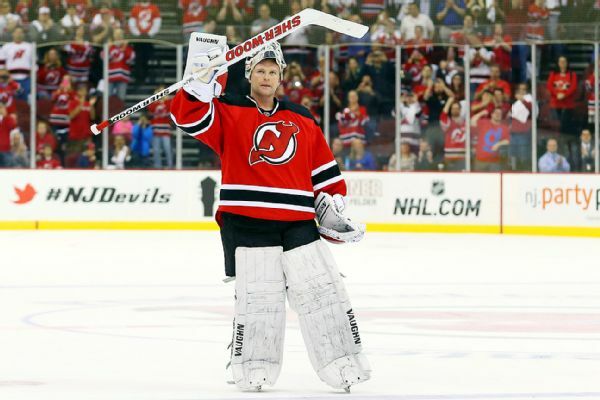 Martin Brodeur was honored prior to the Devils' game against the Minnesota Wild on Saturday night in a ceremony attended by a few hundred fans on a damp, drizzly night. Some 45 years ago, a lanky rookie goalie took the playoffs by storm en route to a Stanley Cup title. 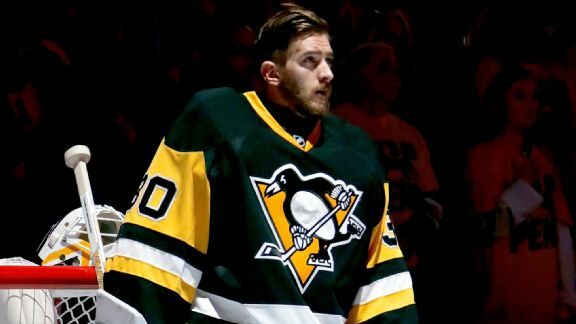 Like Ken Dryden in 1971, Penguins goalie Matt Murray is taking it all in stride this season. 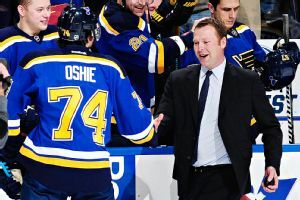 Since retiring as a player, Martin Brodeur has begun soaking up as much as he can about how to run a hockey team, and Brodeur's willingness to pay his dues has impressed his boss in St. Louis. 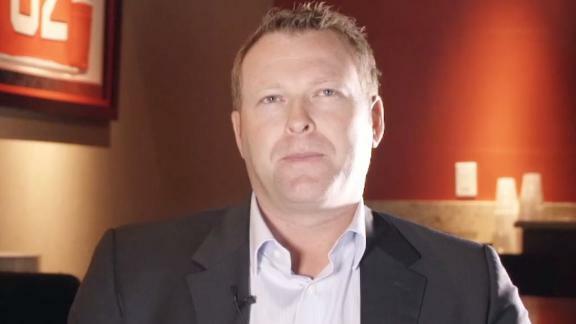 Former Devils goalie Martin Brodeur expresses how it feels to be getting his jersey number retired by the franchise next February. 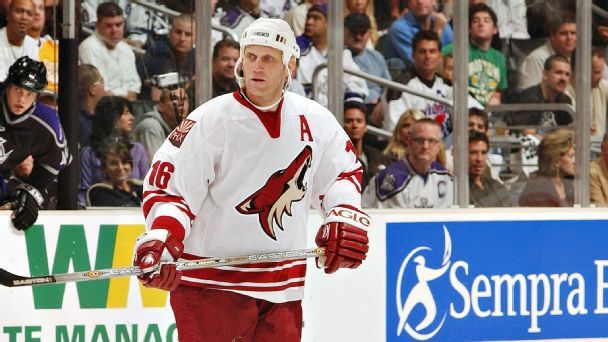 New Jersey Devils will retire the No. 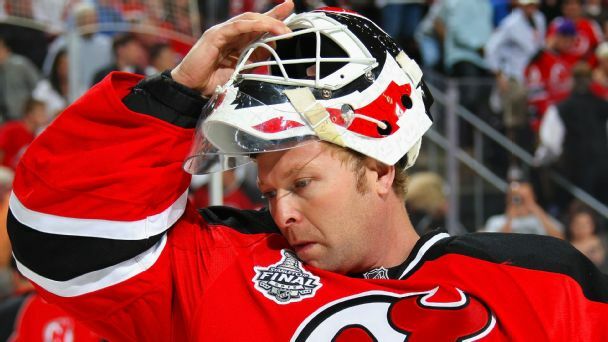 30 jersey of goaltender Martin Brodeur and will erect a statue of their longtime goaltender during ceremonies at the game on Feb. 9. 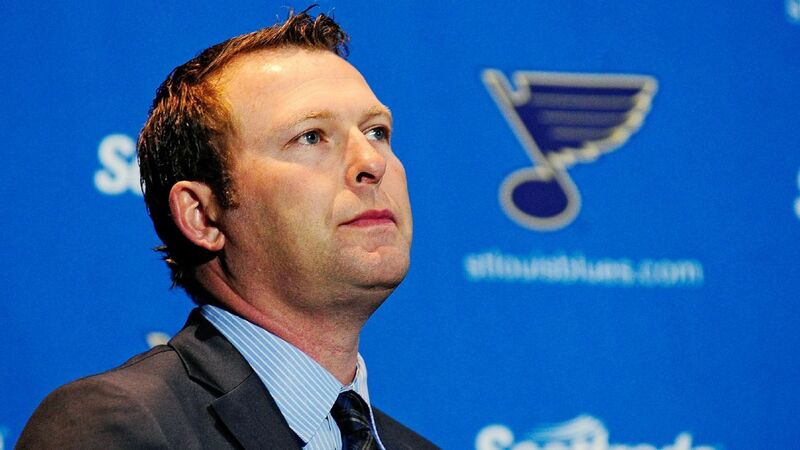 Former NHL goaltender Martin Brodeur has been named St. Louis Blues assistant general manager. 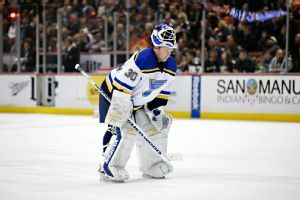 All-time winningest goaltender Martin Brodeur talks to Katie Strang about learning on the fly with the St. Louis Blues and his future plans with the New Jersey Devils.